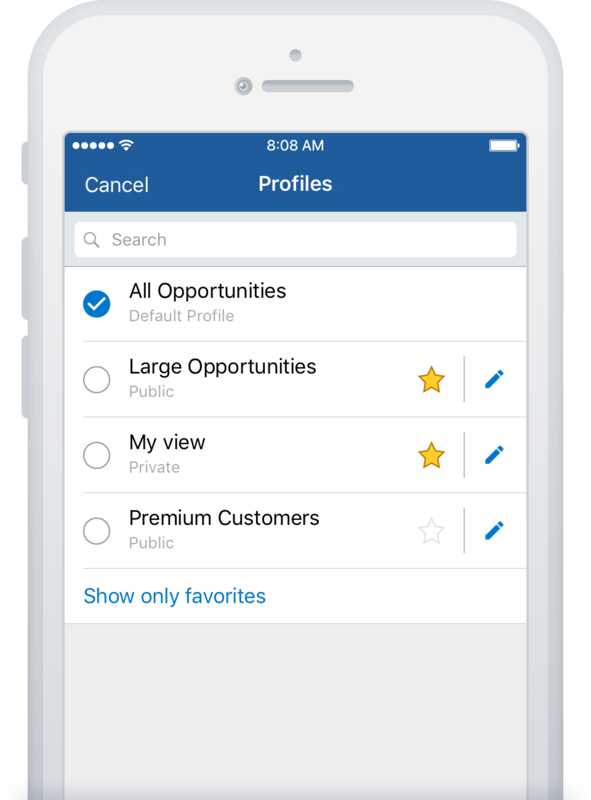 All You Need For Selling On The Go! 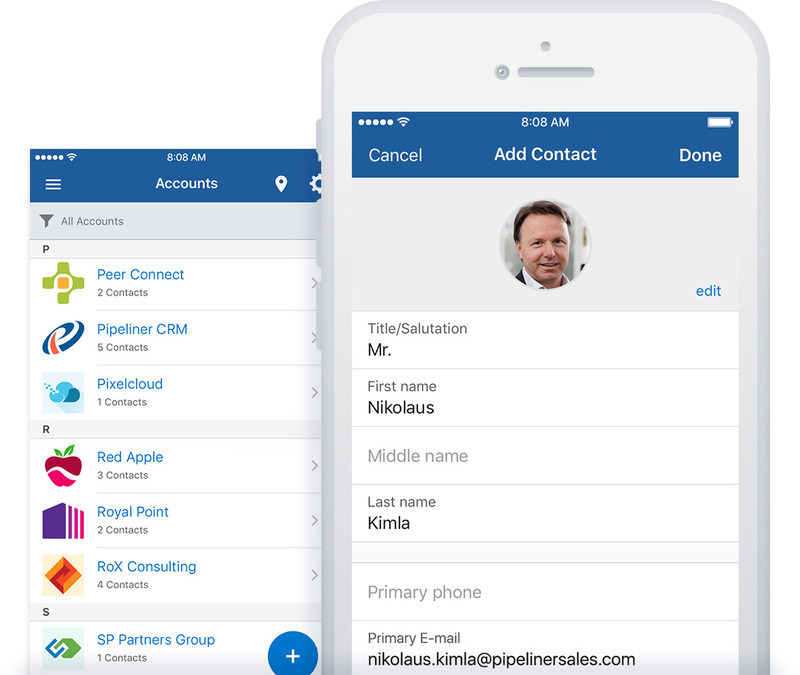 Salespeople are always on the go so your CRM needs to be available wherever, whenever! Whether at a trade show, en route to a meeting, sitting in an airport or at a social event if you have immediate access to all the sales information you need right at your fingertips you can stay a step ahead of your competition. 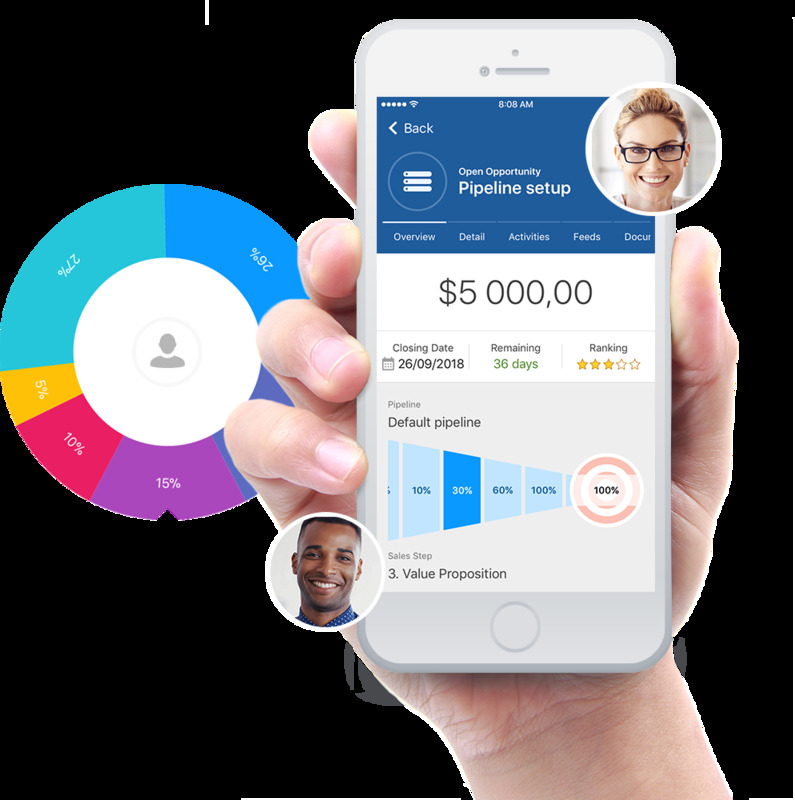 Imagine being able to immediately look up a contact or opportunity, enter a new one, scan business cards, email or call a contact right from the smartphone in your hand! 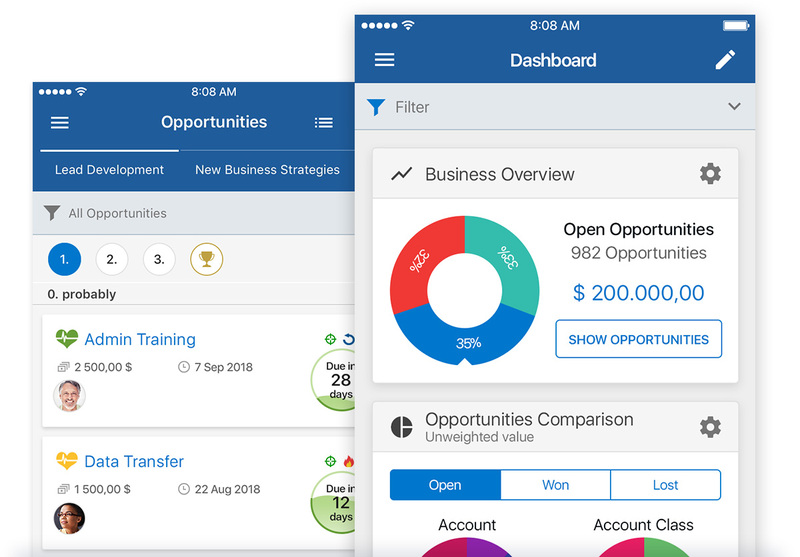 This is why we created the Pipeliner CRM Mobile App – the most visual, efficient and robust mobile CRM on the market. 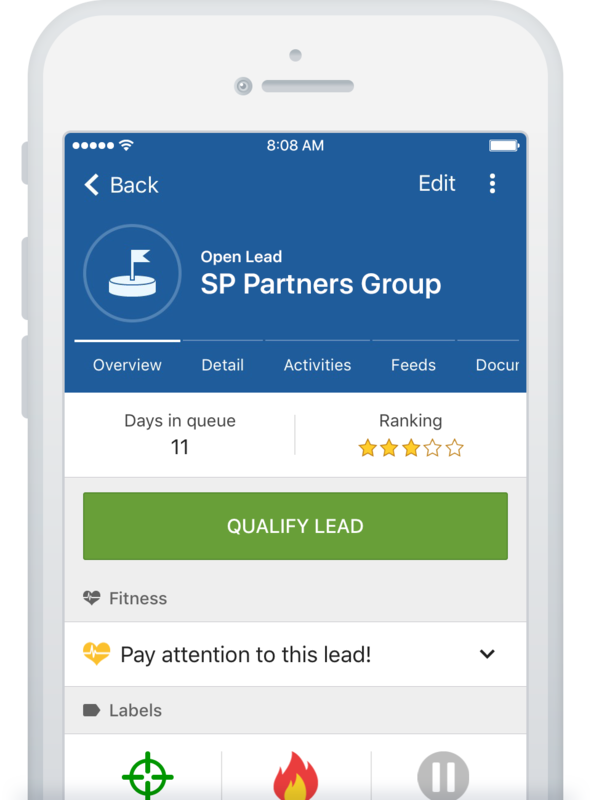 We want you to ready and prepared wherever your selling journey takes you. 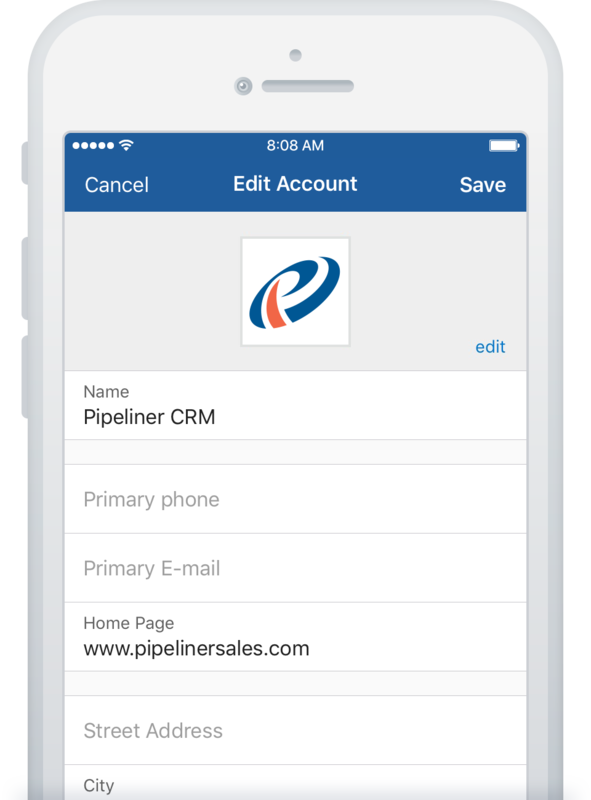 Now you can access Pipeliner’s most important features plus some mobile-specific ones right on your IOS or Android Smartphone! 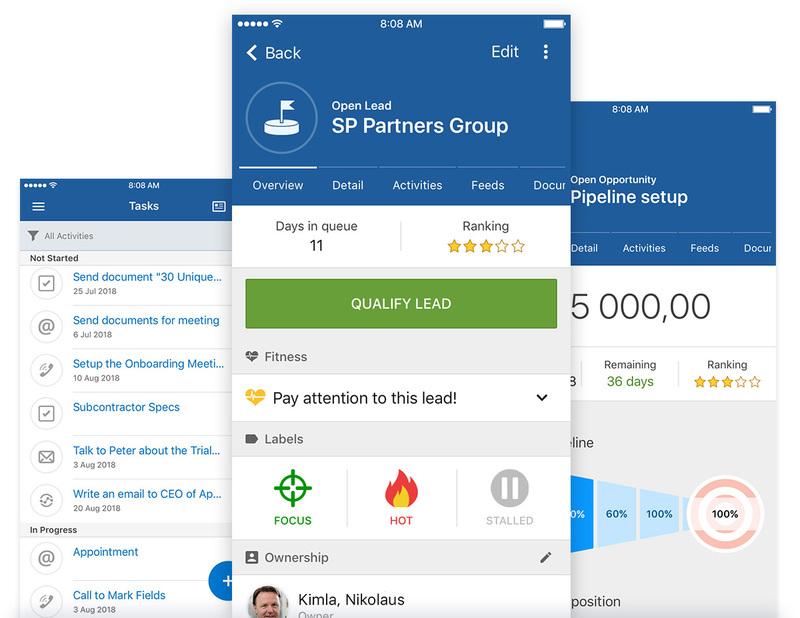 Coming out of an on-site client meeting, you access Pipeliner CRM Mobile App activity management to indicate your meeting is done—and see that you have an online presentation for another client in half an hour! You’d better get back to your desk so you can do that! 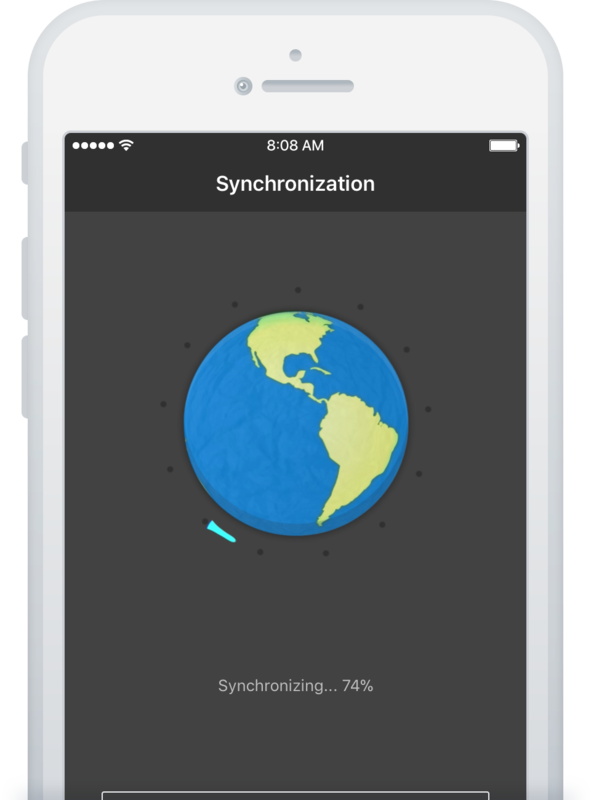 Data is only useful if you can easily access it, interpret it—and then use it to make better decisions. We deliver 27 popular, pre-built KPIs that you can use to immediately analyze business for a single rep, a sales unit or territory, or a whole sales team. Click on any of the features below to learn more about them.